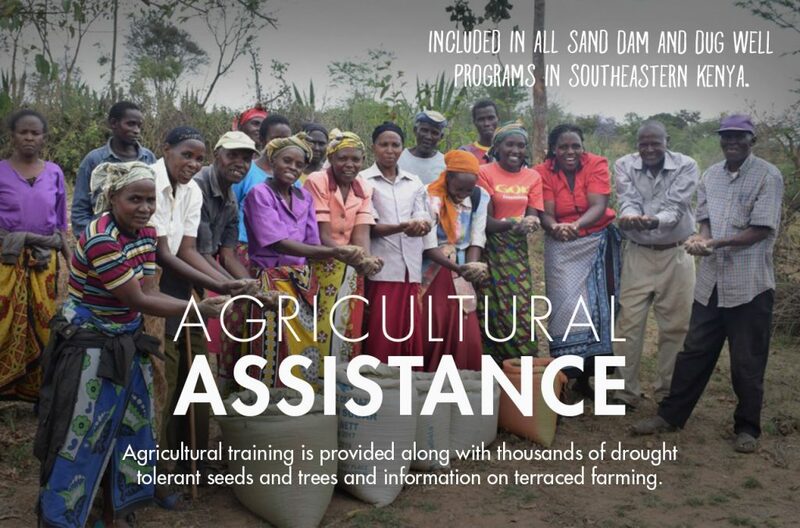 This is a new group, in which ASDF initially engaged with earlier this year. 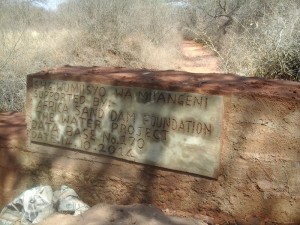 The group is located in Yikithuki area, which has a severe water shortage. 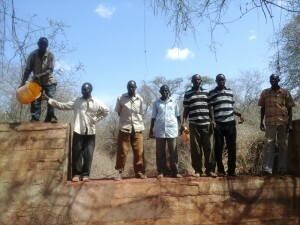 It has a total number of 42 SHG group members with 13 being male and 28 females. 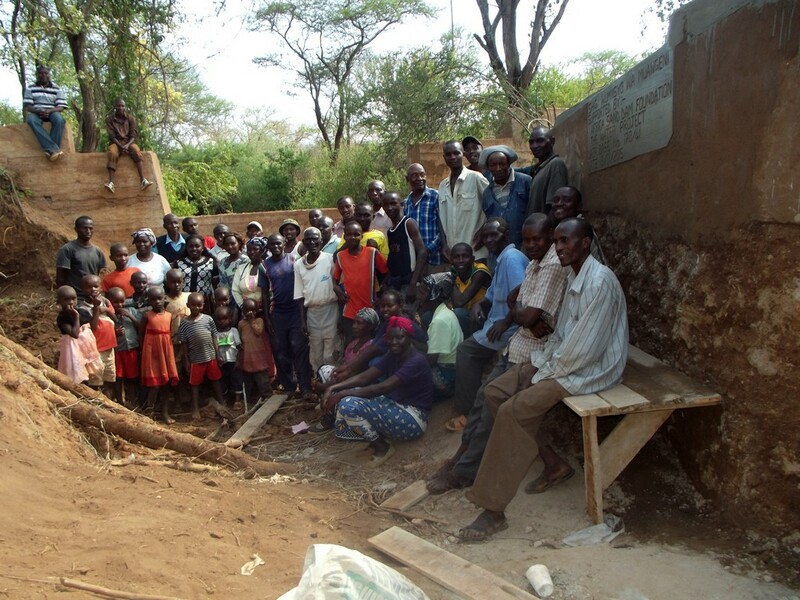 The population of the village is estimated at 1045 people. 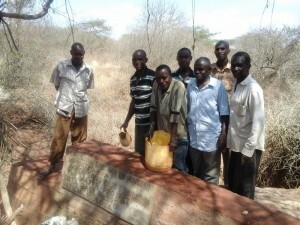 The main water source for the group is River Athi, which is a distance of more than 8 km. away. 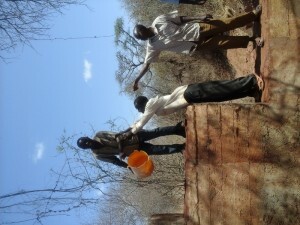 It takes 3-5 hours a day to fetch water from this point. 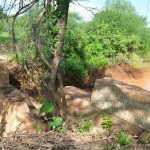 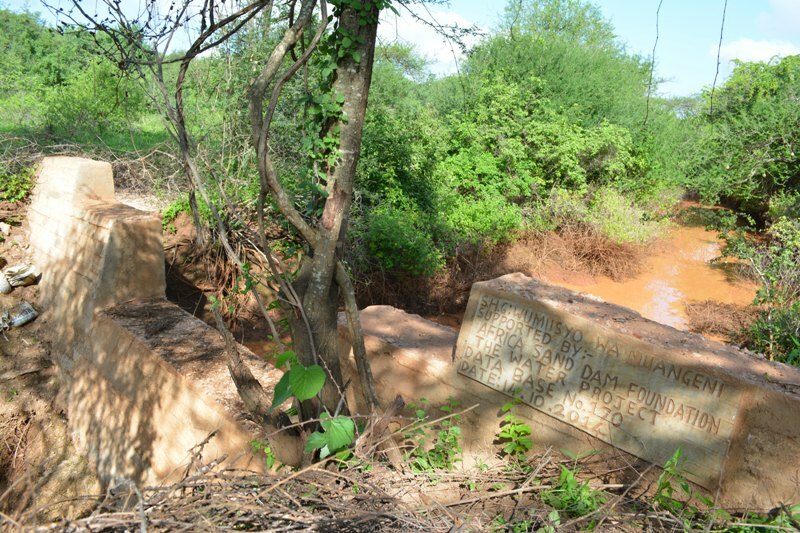 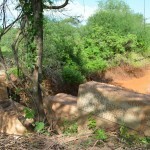 ASDF did conduct a sample test on the water from river Athi and the results were shocking. 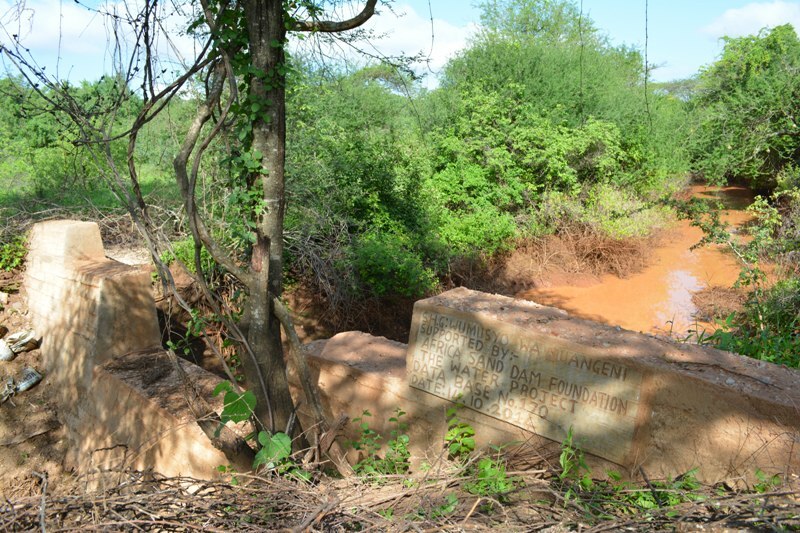 The total coliforms (disease causing organism from human waste) present in the water were more than 100 for 100ml of water tested against 0/100 ml under world health organisation. 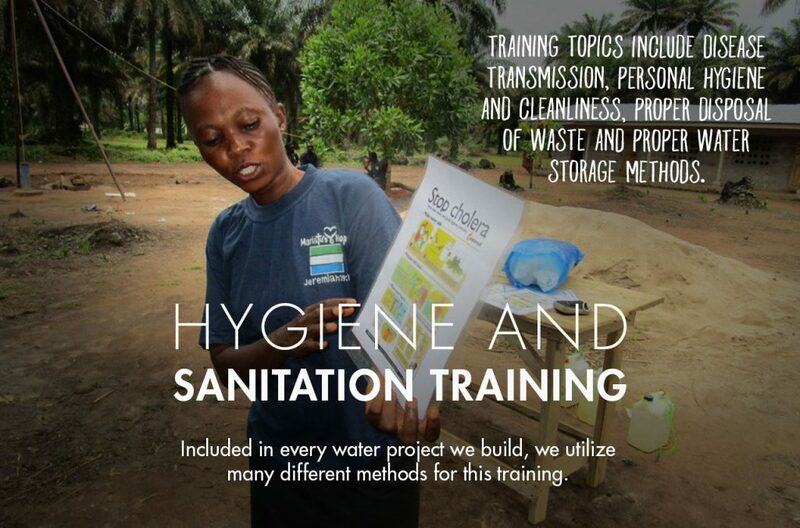 This explains the response for high water borne and water related diseases by the members of the self-help group. 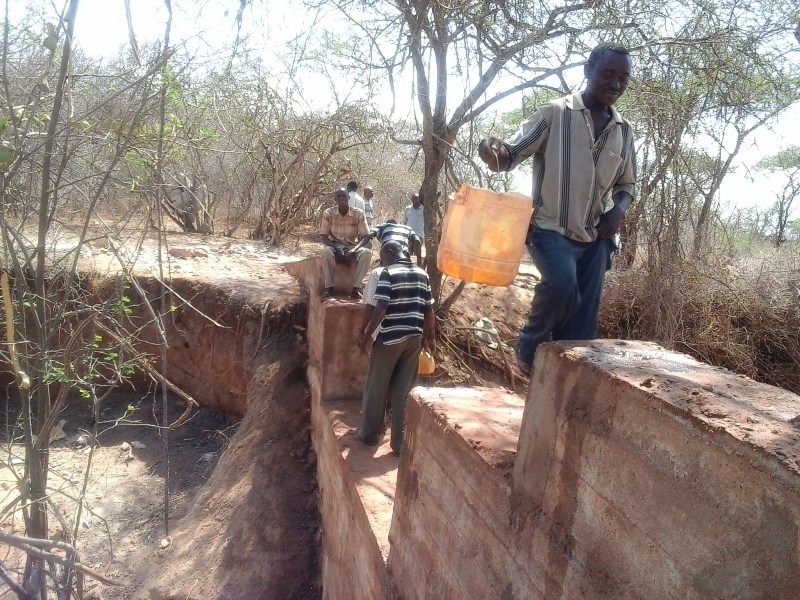 Apart from the severe water challenge, soil degradation is also a major issue in the area. 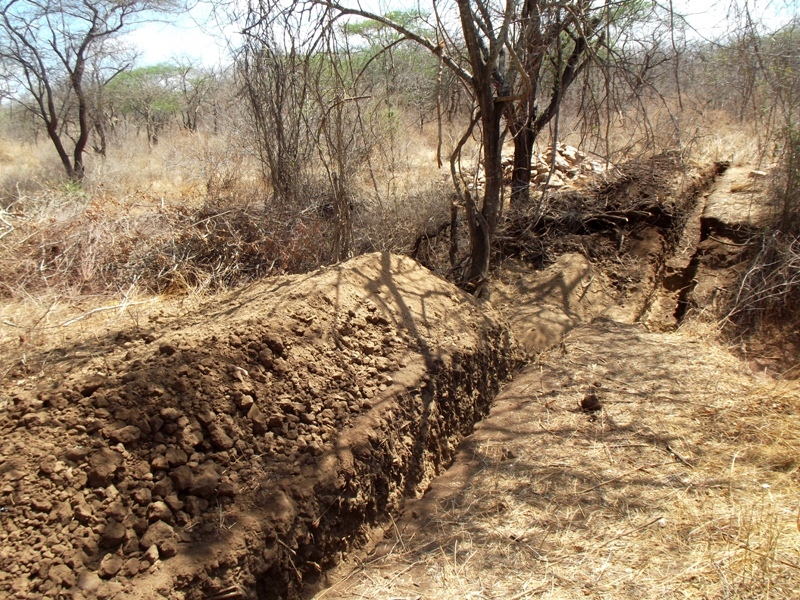 The farms do not have terraces to control erosion and this has contributed highly to low yields from the farms due to poor soil fertility. The group seeks to be supported with extension services by ASDF on how to lay durable terraces, learn methods for improved farming and also gain skills and knowledge on how to utilise water for horticulture farming in order to gain income and also have food security. 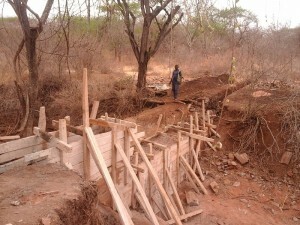 The dam construction was completed on November 8 and construction of the shallow well is on-going. 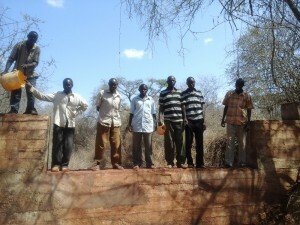 The group showed high participation and willingness during the construction process. 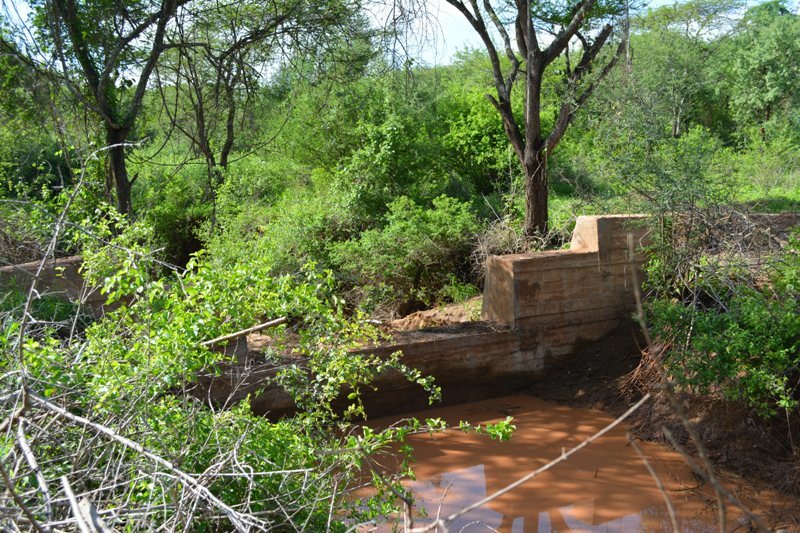 Being their first dam, the group hopes that they have began the process of addressing water and food insecurity issues in the area. 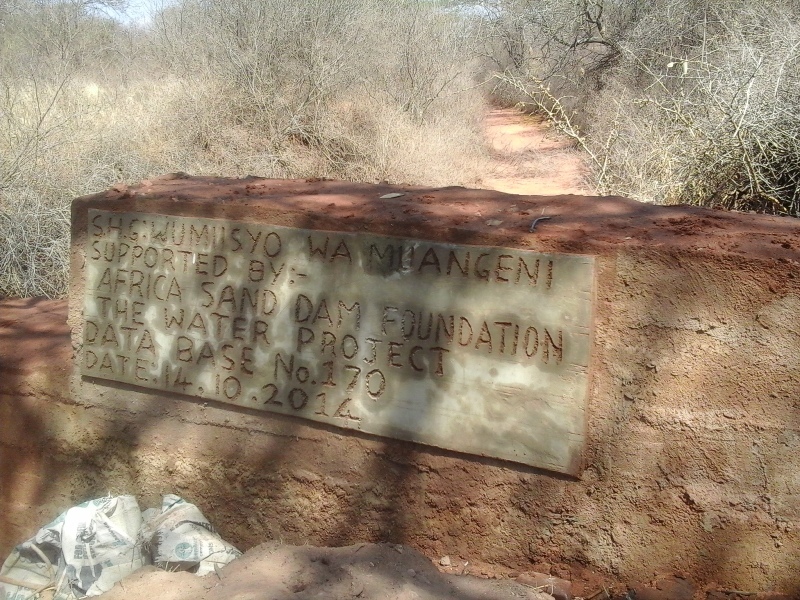 The dam will also provide water for their livestock since this is their main source of livelihood in the wake of climate change. We know you have been waiting quite a while to hear about the project at Wuumisyo Wa Miangeni in Kenya. We are excited to announce that we just received word that the shallow well has been installed and is delivering water to the community. 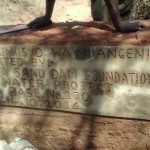 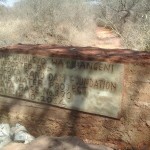 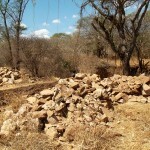 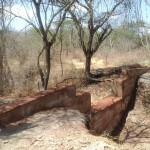 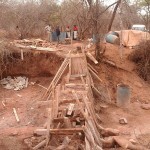 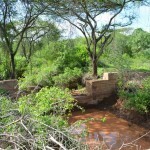 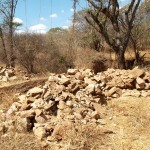 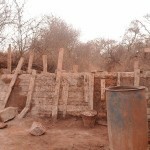 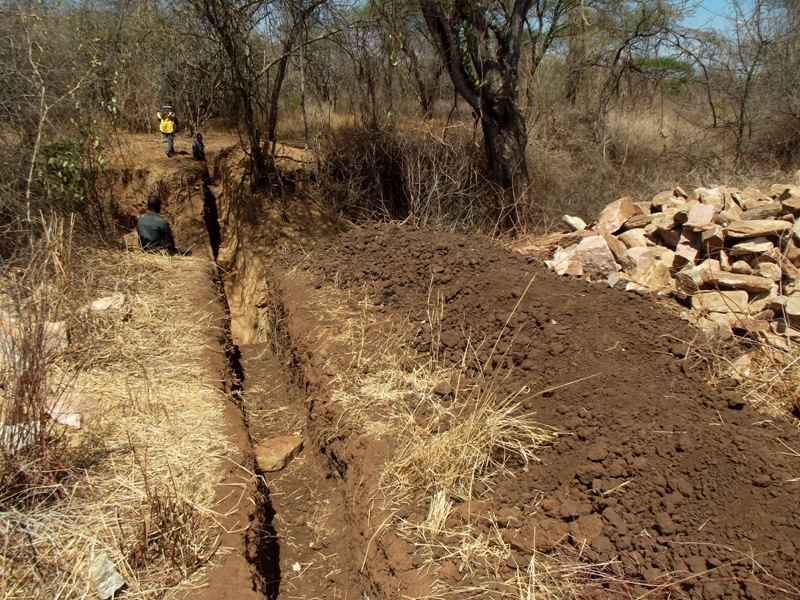 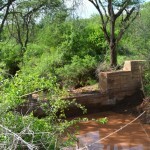 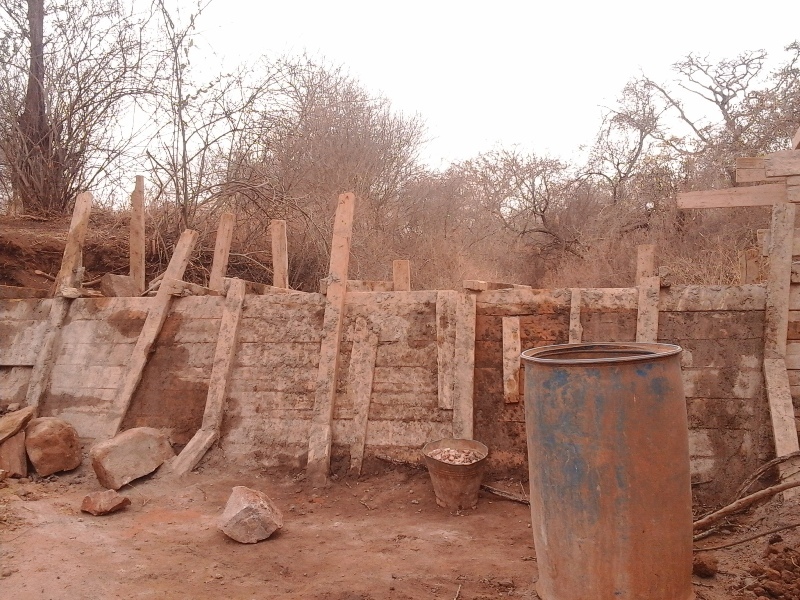 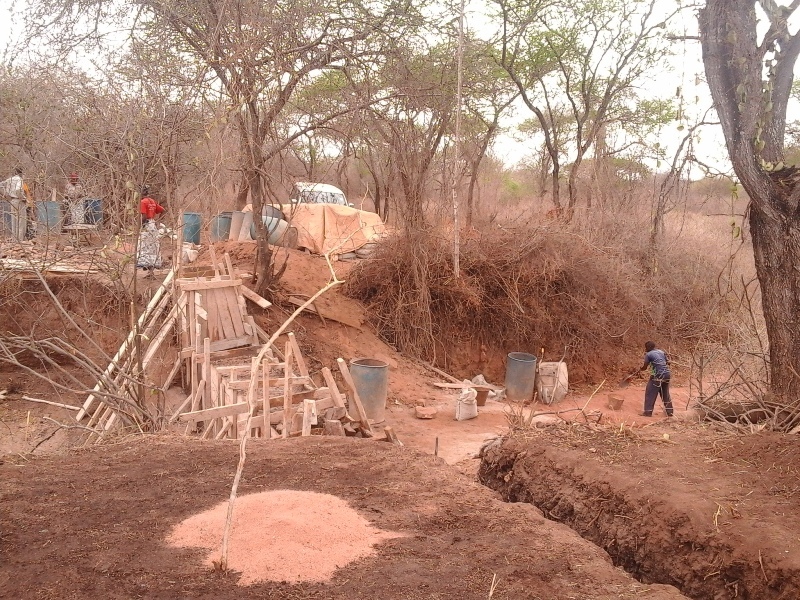 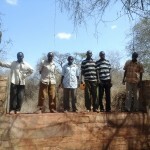 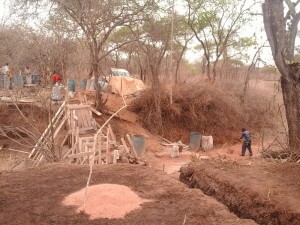 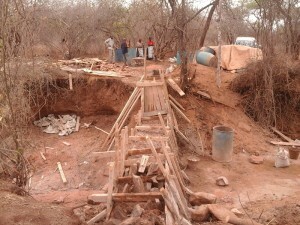 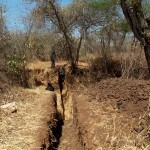 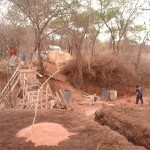 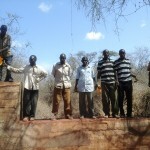 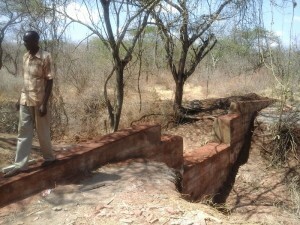 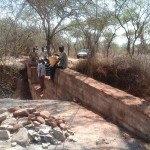 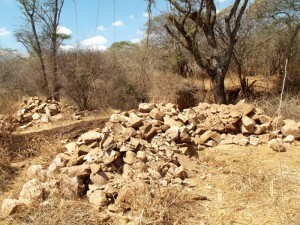 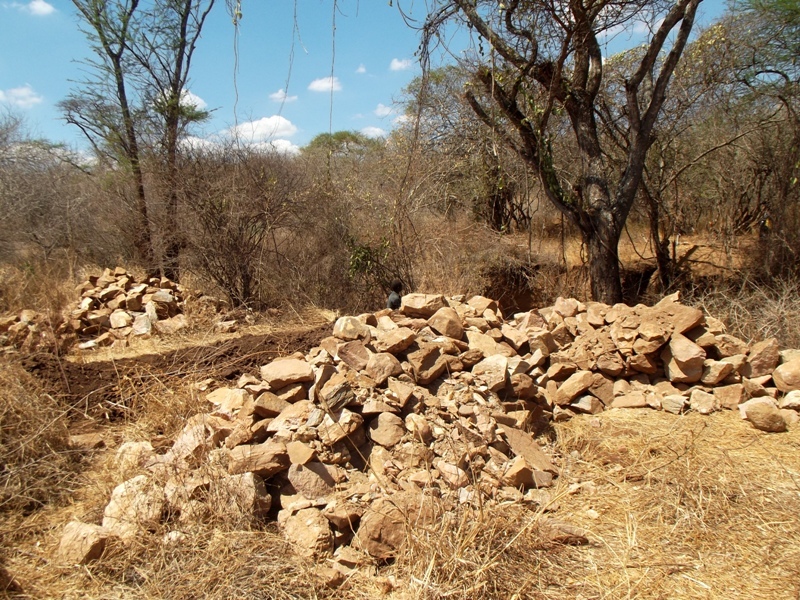 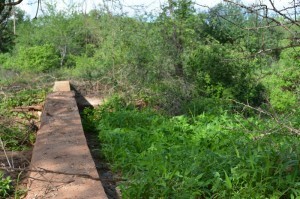 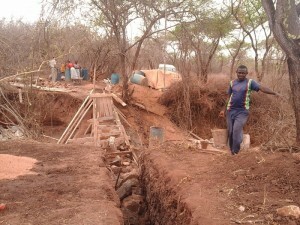 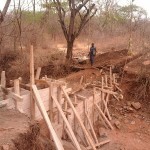 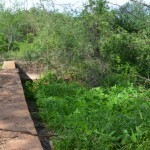 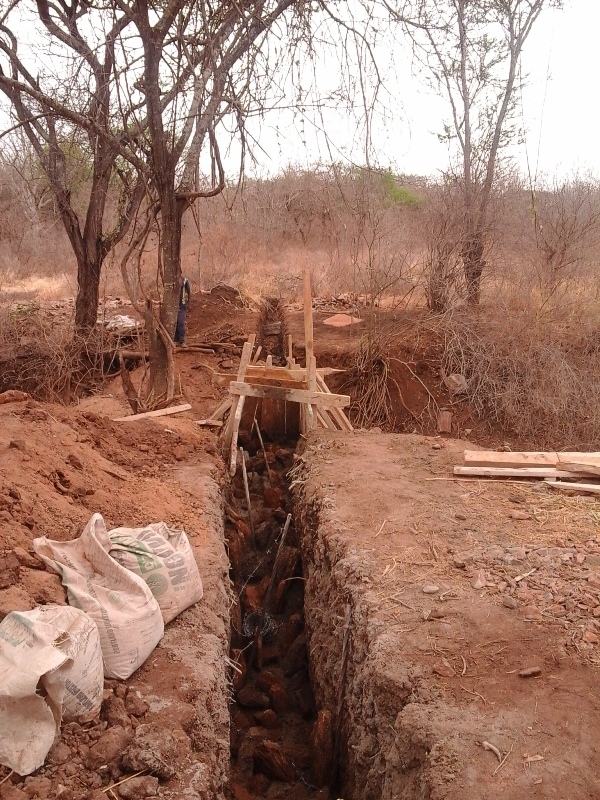 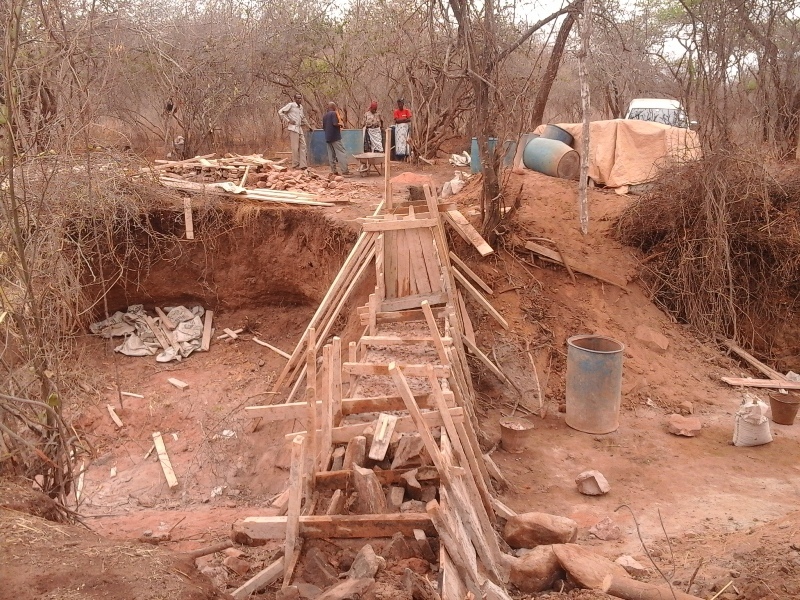 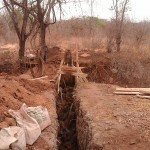 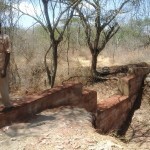 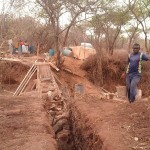 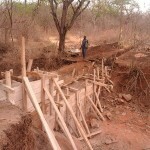 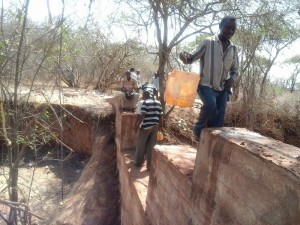 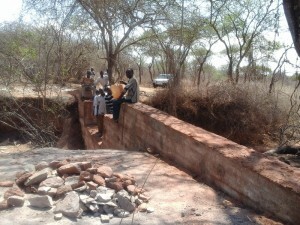 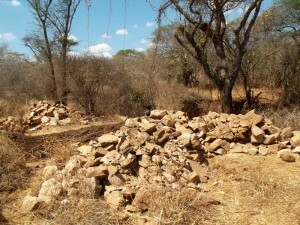 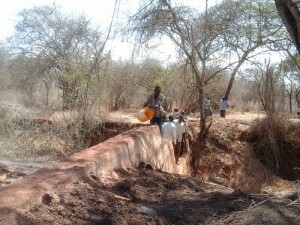 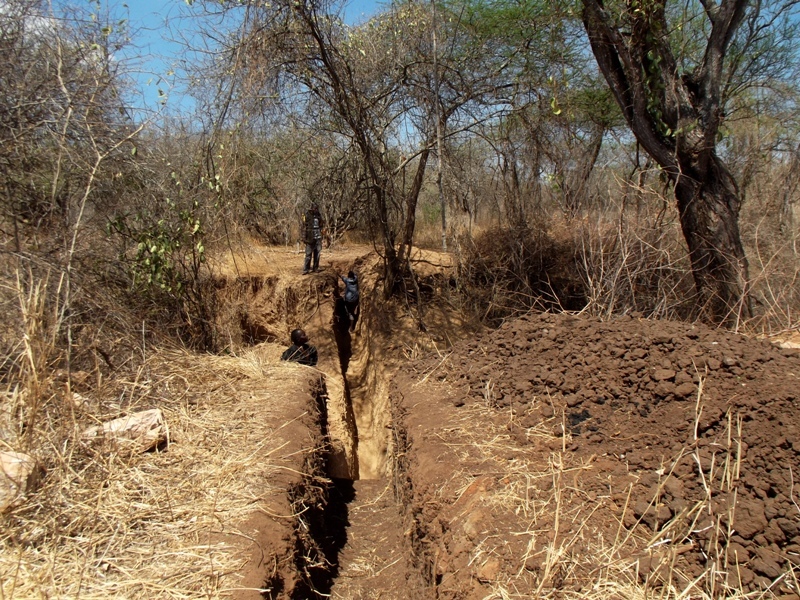 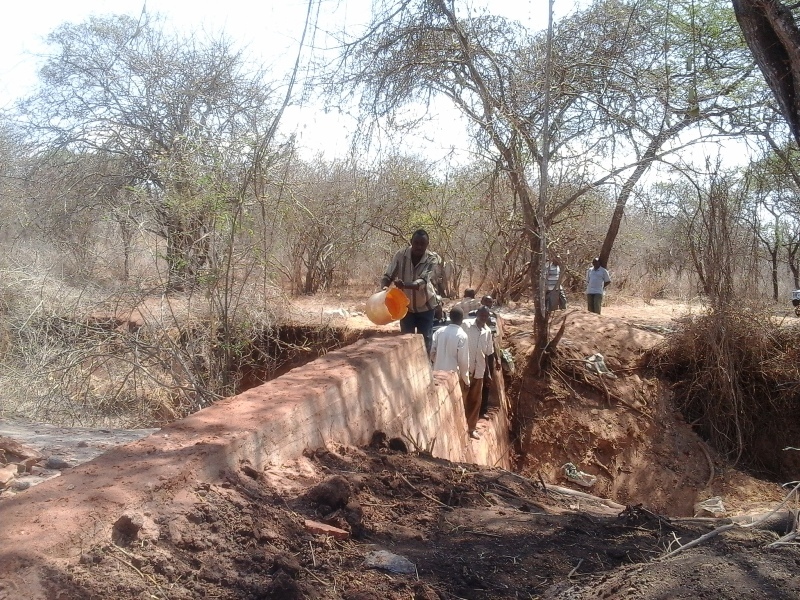 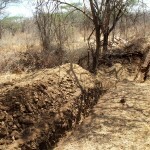 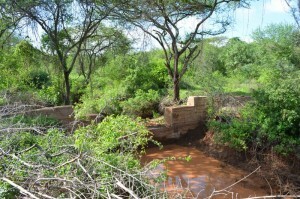 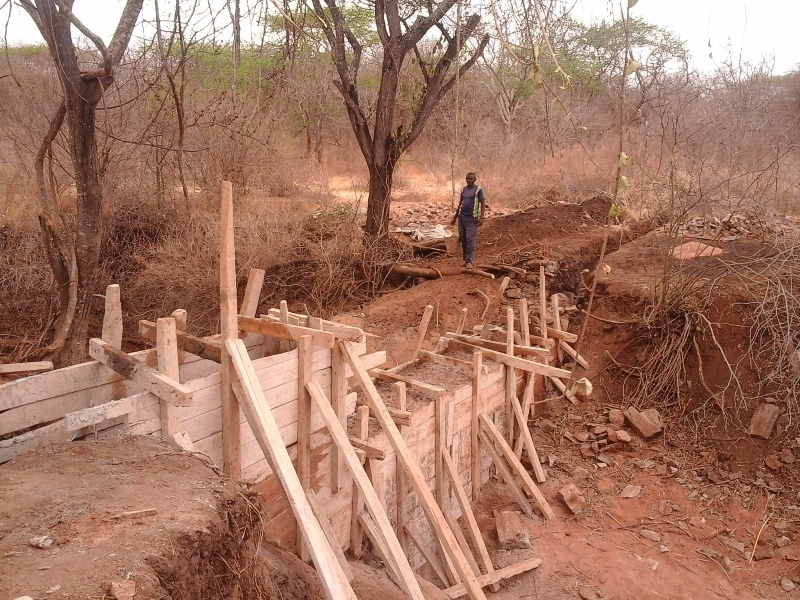 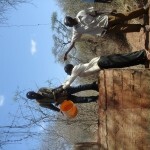 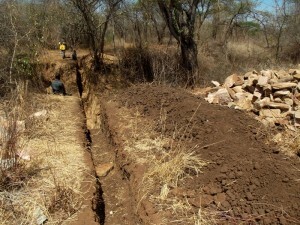 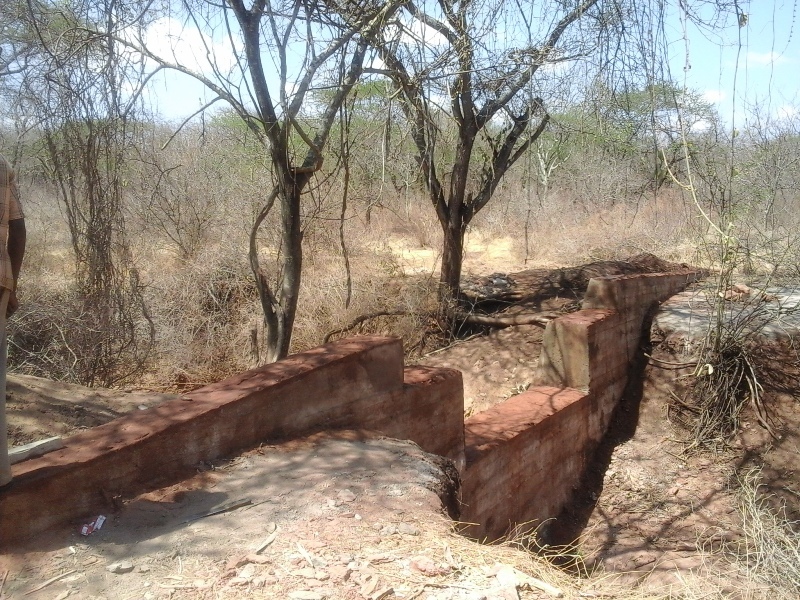 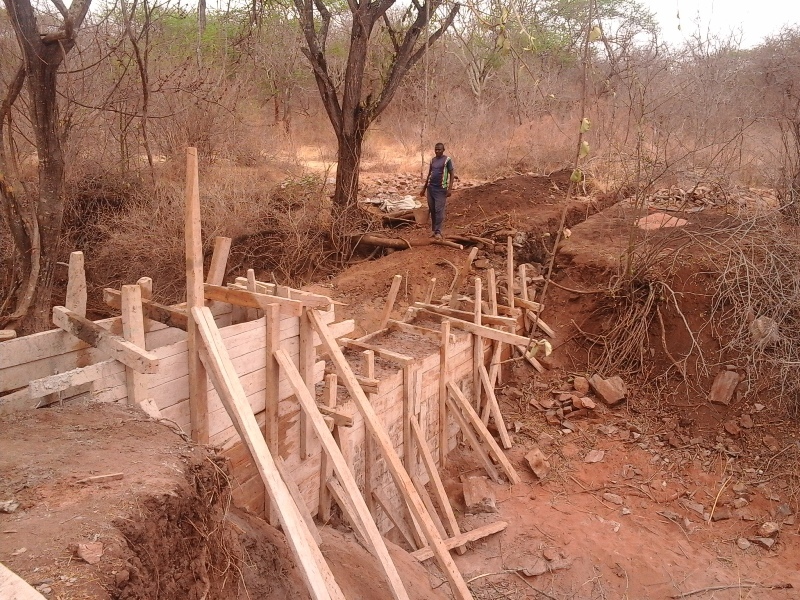 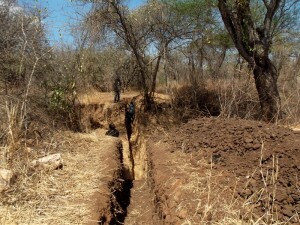 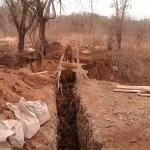 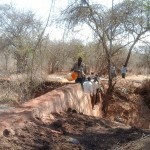 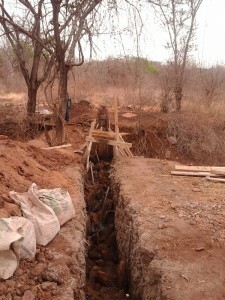 We just posted pictures of the sand dam after the rainy season, and some great pictures of the construction of the well. 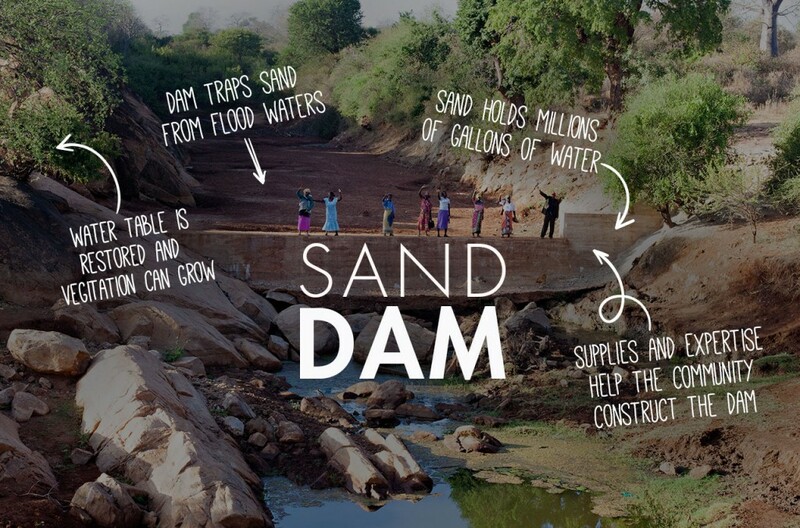 Just imagine the impact all of this will have on the area! 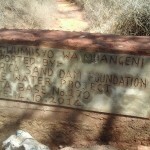 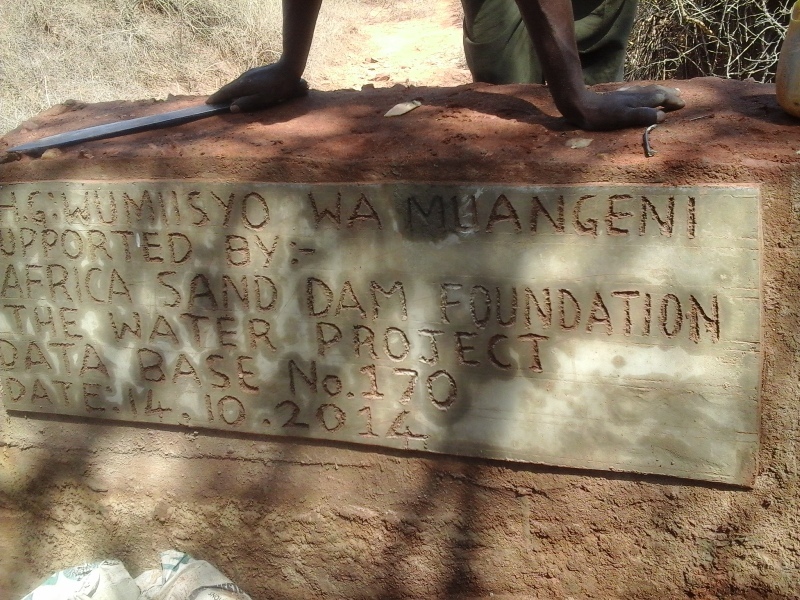 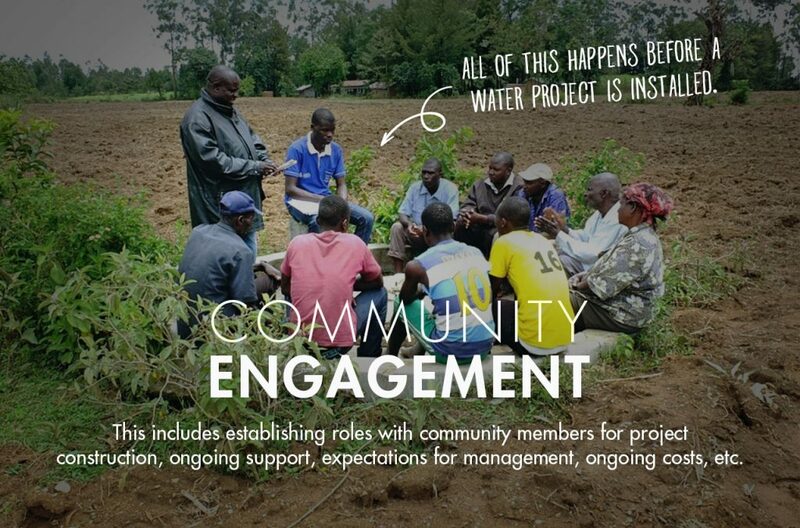 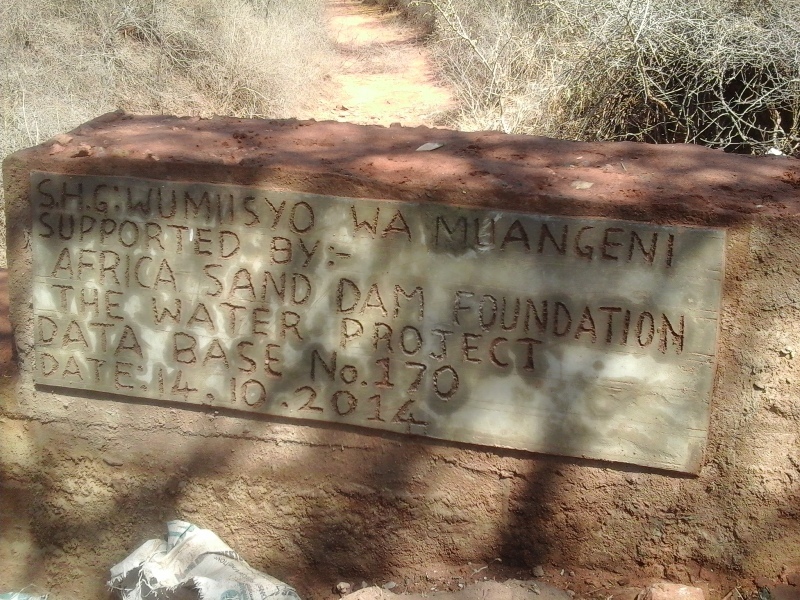 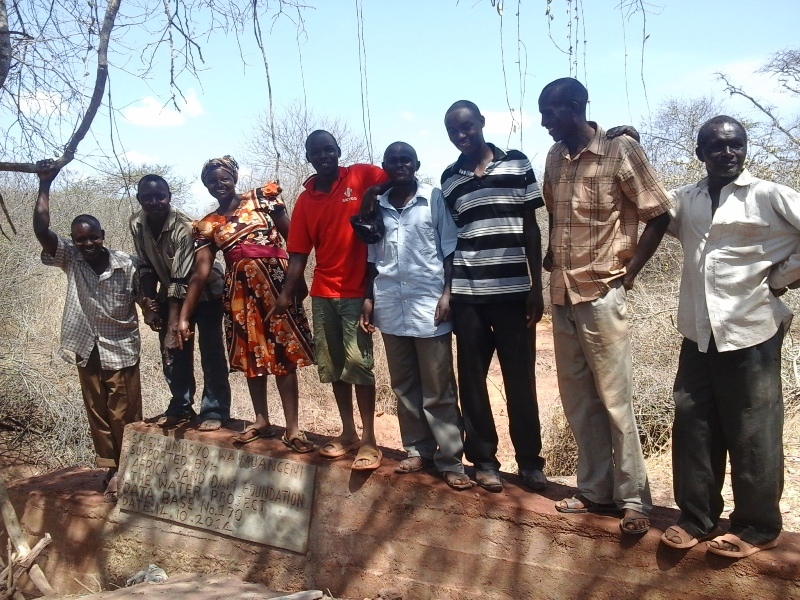 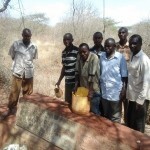 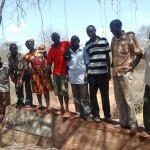 We are excited to announce that the first step in a major water project for Wuumisyo Wa Miangeni in Kenya is finished. A sand dam has been constructed and a shallow well is in process. 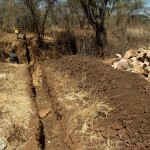 This resource will not only provide clean water for the community, but will also raise the water table, improving agriculture. 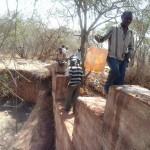 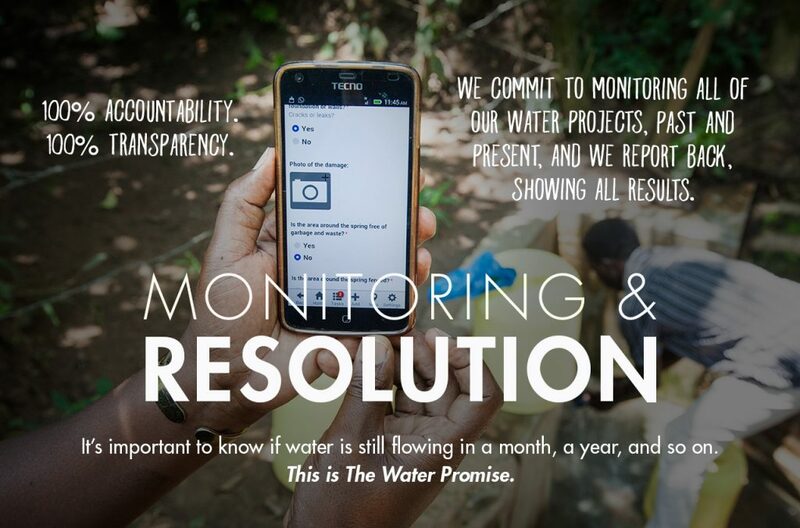 We just posted a report from our partner in the field including GPS coordinates and pictures.